Model: C500-AE001(3G2A5-AE001). Output line driver converts the input open-collector output inc,AD001(3G2A5-AD001). Input: 2 3G2A5-AE001 pts. Specification: +1~+5V, 4~20mA. AD001. Input points: 4. 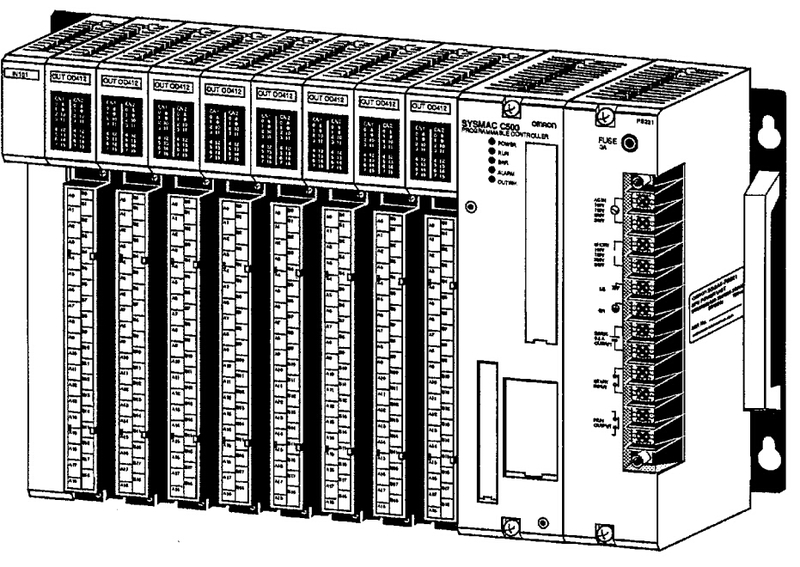 Voltage input: 1 to 5V or 0 to 10 V. Current input: 4 to 20 mA.,AD001 A Backplane I/O Mounting Bracket FFor C200H-AD001 3 Slots C200H-ATT33.For 10-slot Backplane.